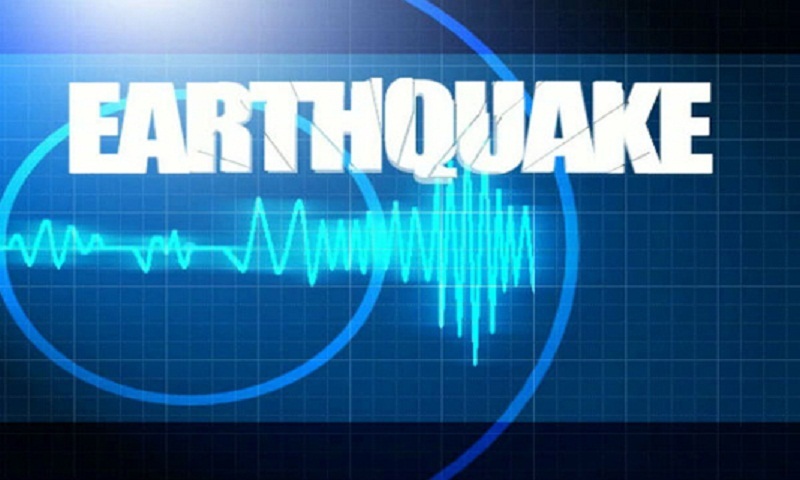 An earthquake with a preliminary magnitude of 5.1 struck off the coast of Japan’s Fukushima prefecture on Saturday, Japan Meteorological Agency said. The temblor occurred at 10:54 am (local time), with the epicenter at a latitude of 37.0 degrees north and a longitude of 141.4 degrees east and at depth of 40 km. The quake logged four in some parts of Fukushima prefecture on the Japanese seismic intensity scale which peaks at seven. So far no major damage or injuries were reported, and no tsunami warning has been issued.